American children spend four to seven minutes a day playing outdoors -- 90 percent less time than their parents did. Yet recent research indicates that experiences in nature are essential for healthy growth. Regular exposure to nature can help relieve stress, depression, and attention deficits. It can reduce bullying, combat illness, and boost academic scores. Most critical of all, abundant time in nature seems to yield long-term benefits in kids' cognitive, emotional, and social development. Yet teachers, parents, and other caregivers lack a basic understanding of how to engender a meaningful, lasting connection between children and the natural world. 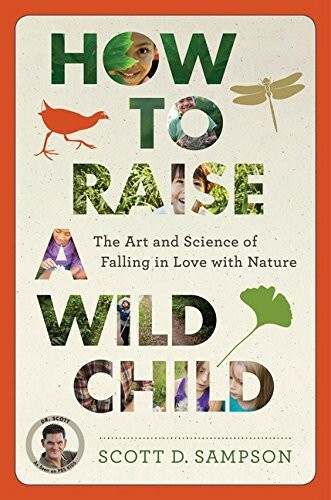 How to Raise a Wild Child offers a timely and engaging antidote, showing how kids' connection to nature changes as they mature. 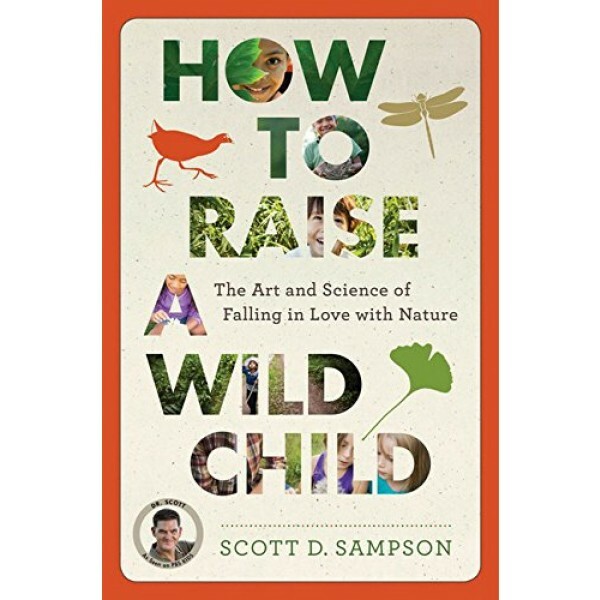 Distilling the latest research in multiple disciplines, Sampson reveals how adults can help kids fall in love with nature -- enlisting technology as an ally, taking advantage of urban nature, and instilling a sense of place along the way.